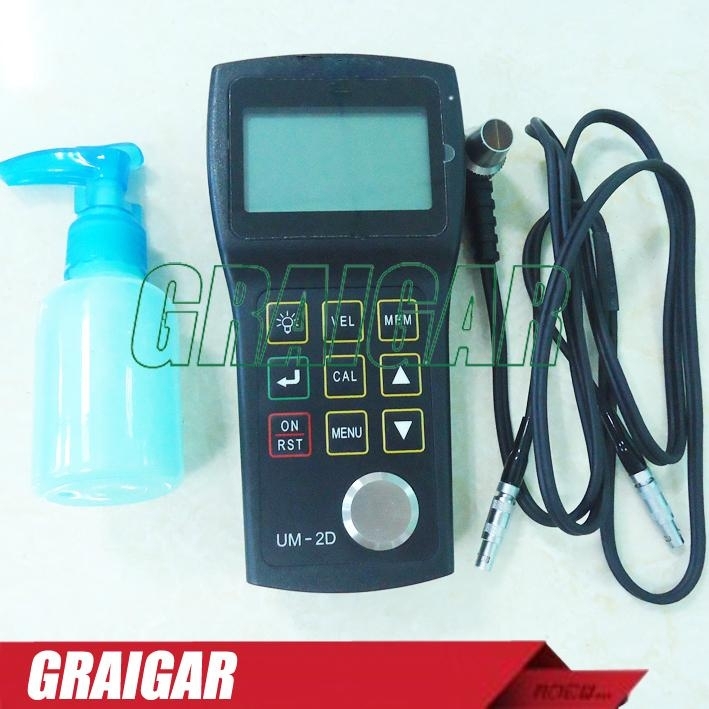 There are two operating modes of UM-2D Ultrasonic Thickness Gauge: standard mode and coating mode. The operating principle of coating mode is E-E (echo-echo). When there is coating or oil paint on the surface of the object, the net thickness of the material can be directly measured neither without necessarily removal of the coating nor without the calibration. 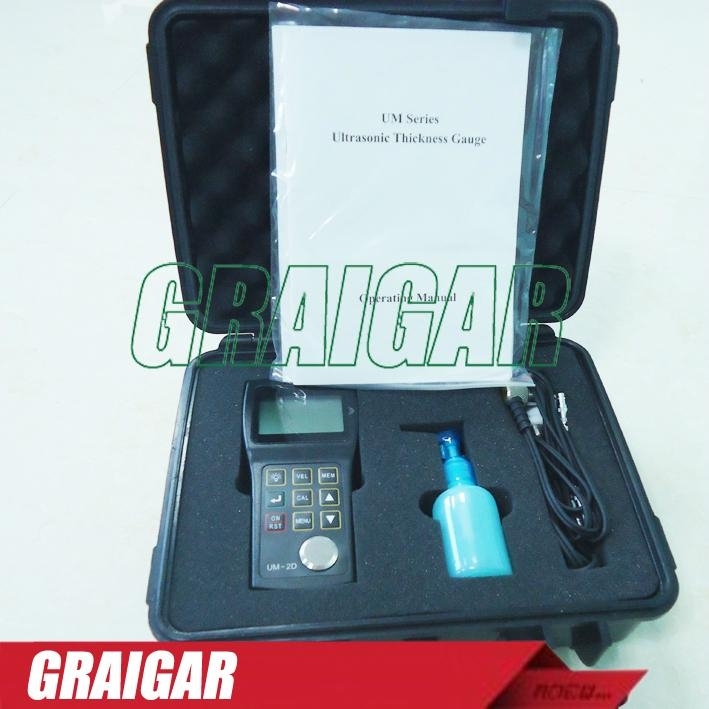 While the defect of this mode is that the measuring range is relatively narrow: 0.118-0.709 (with standard probe). 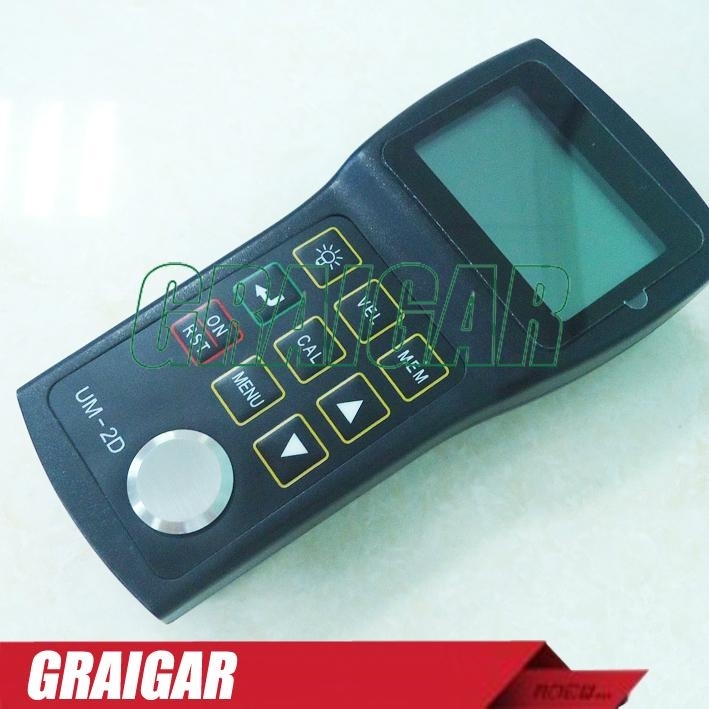 The operating principle of standard mode is P-E. With the covered coating, the measurement will not be very accurate, so the coating should be removed before measuring in standard mode. 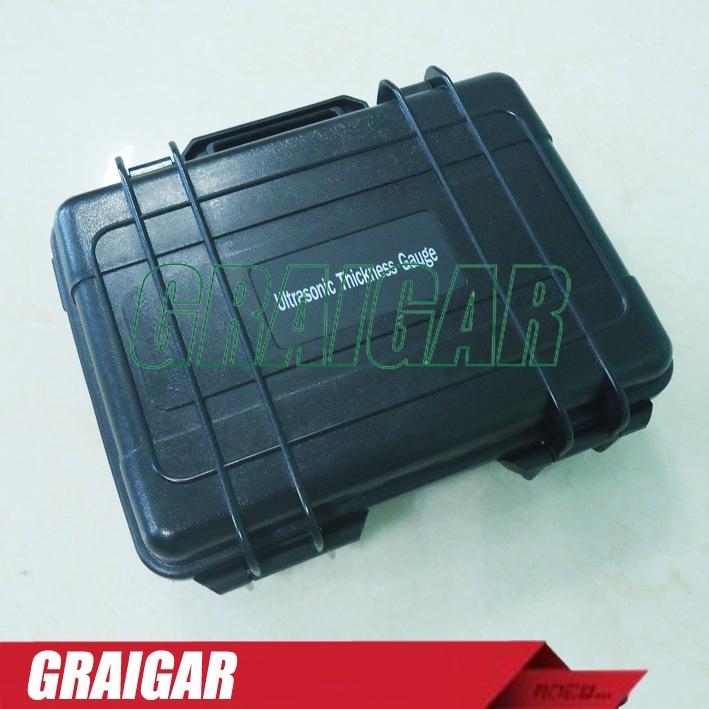 The advantage of this mode is that the measuring range is relatively wide: 0.031-19.685 (with standard probe).